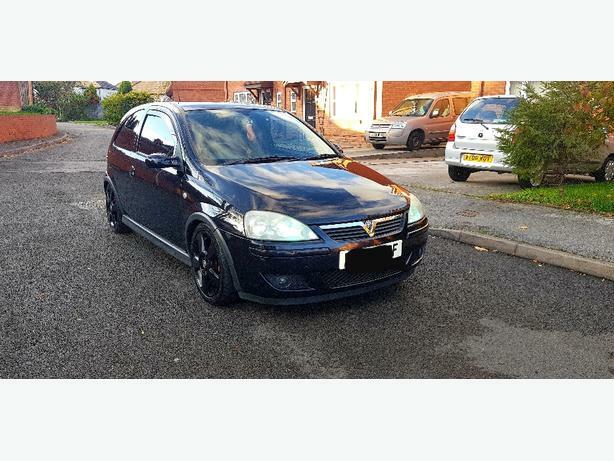  Log In needed £750 · vauxhall corsa c 1.8 sri manual !!RARE!!! Quick little car for what it is! DRIVES spot on with no issues!